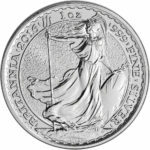 In 2013 the Royal Mint began minting the Silver Briannia to contain .999 fine silver, making this coin particularly attractive to bullion investors, dealers and silver stackers. 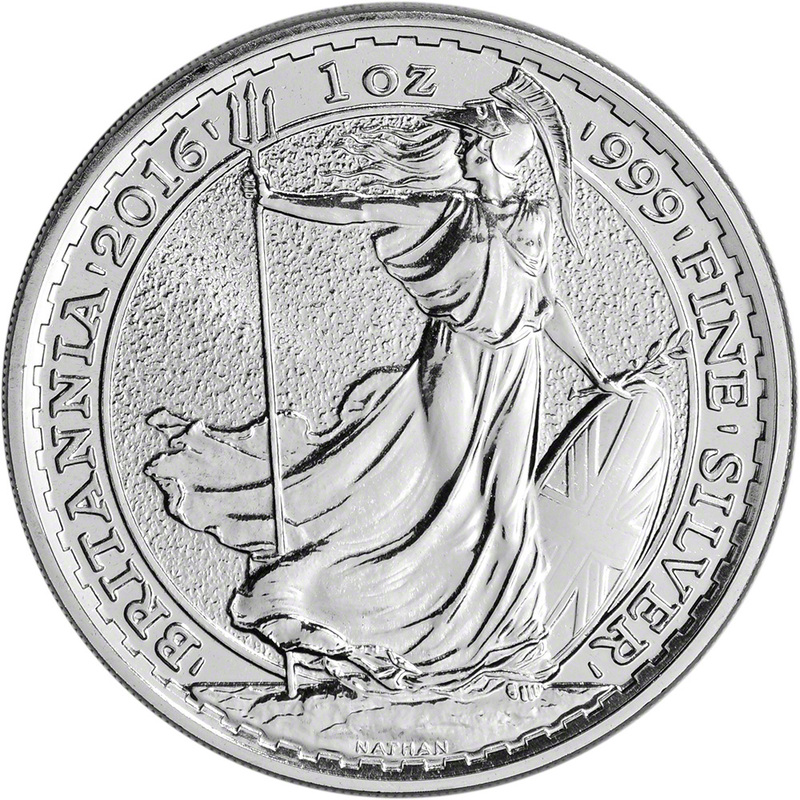 The Silver British Britannia is now packaged in mint tubes of 25 x 1 oz coins. 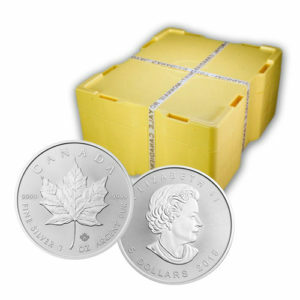 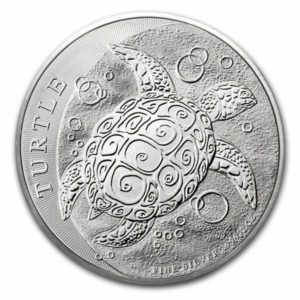 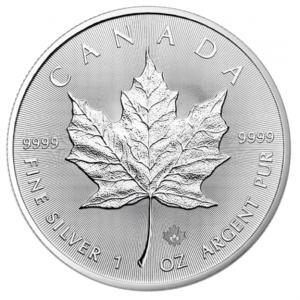 For investors looking at purchasing a larger quantity, a Silver Britannia Monster Box of 500 x 1 oz coins can be ordered. 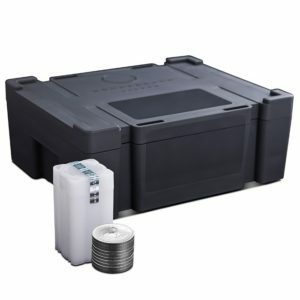 Contact us today for a monster box quote based on the rand / dollar exchange and current silver price.